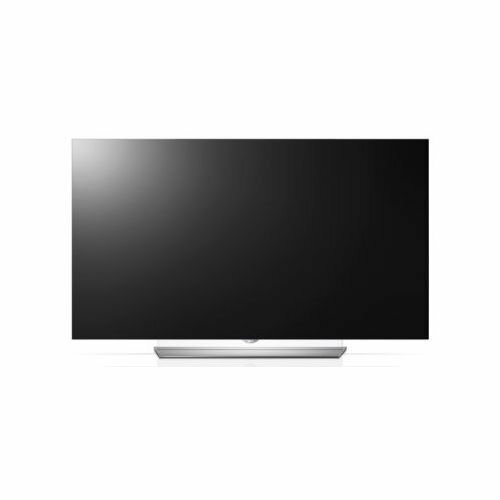 The EF9500 Series 55"-Class 4K Smart OLED 3D TV from LG delivers deep black levels with enhanced color reproduction. This model's 3840 x 2160 native resolution allows you to enjoy vivid and life-like image quality. This TV is endowed with a 55"-class OLED panel that's designed to produce wide viewing angles. LG's Tru 4K Upscaler enhances lower resolution video sources, allowing them to be optimally displayed on the TV. 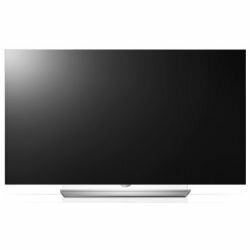 As a smart TV, the EF9500 series features Ethernet and Wi-Fi connectivity, which allows you to browse LG's webOS 2.0 user interface and web browser.